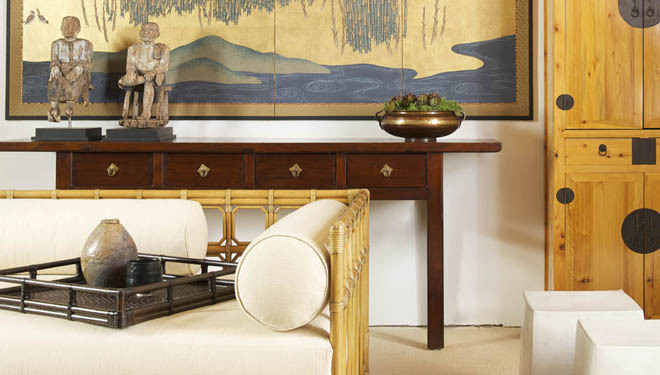 A direct importer of Asian antiques, specializing in Japanese, Chinese, Indian and Vietnamese furniture, folk art and unique decorative accessories. Asian Antiques. Bronzeware. Chinese Country Furniture. Decorative Accessories from Asia. Folk Art. Japanese Tansu. Korean Chests. Porcelains. Woodcarvings.